After you get a manicure, the pressure to keep your polish looking great begins. Fortunately, there are multiple things you can do to make your manicure stand the test of time. Start by getting a professional manicure instead of going for a DIY job. A professional nail tech knows how to prep your nails, apply polish, and seal your color so that your manicure stands up to everyday life. Between appointments, use these strategies for protecting that precious polish. The top coat might be clear, but it is a crucial part of your manicure. It also tends to wear away, leaving your polish vulnerable to chipping. Retouch your top coat every two to three days, so that you are replenishing any portions that have rubbed away. Re-upping on your top coat will not only give your nails more protection but will also help them look shiny and fresh, even when it’s been a long stretch since your last manicure. Plus, since it’s only one coat, it won’t take long to dry! If chips happen and your appointment is a few days away, think outside of the box to extend your manicured look. Glitter polish is another good way to cover up a chip while ensuring your nails look great. Love the look of your nails with a pro manicure at Salon Nouveau. We offer everything from simple polish changes to nail enhancements. 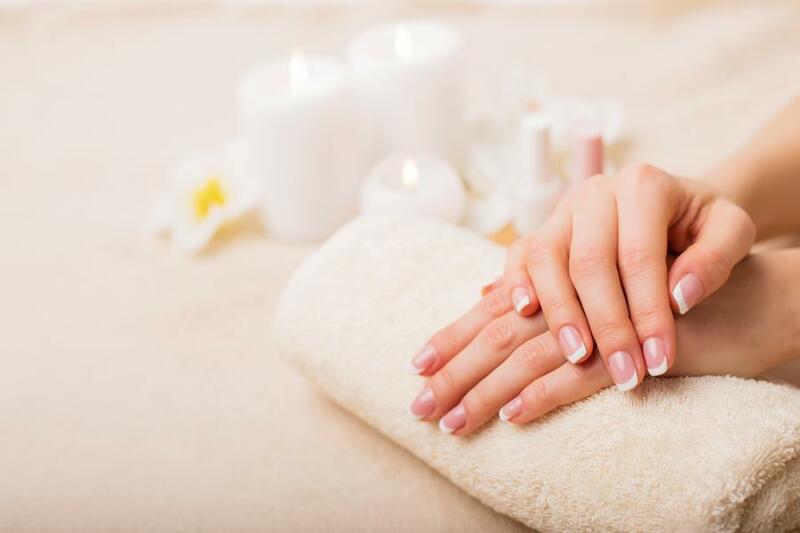 To make an appointment for a manicure in Tucson, call our beauty salon at (520) 323-0770.